We all pursue happiness but what if we were created for joy? A joy that can not be found in a person, place or thing but only in God Himself. 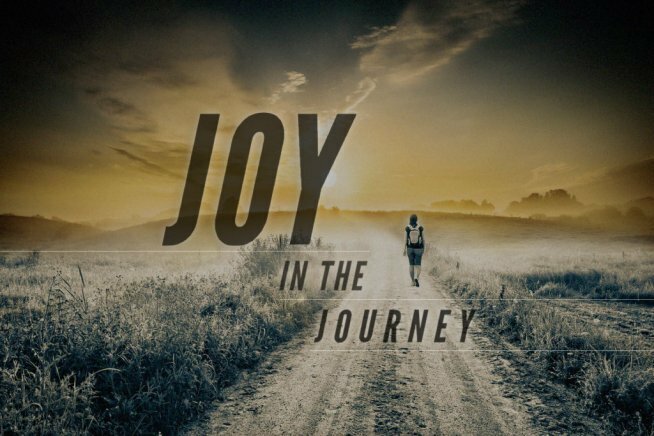 In this introductory sermon on joy we explore misconceptions about joy and discover where true joy can be found. This message was given by Pastor Peter Cho and comes from Philippians 4:4.